I knew I could get up to help. I was physically and mentally able to come up with a lesson on the fly. But deep down I knew I couldn’t. I have three children under the age of six. I homeschool. I write and blog. I lead our teen mom support group. I didn’t have one ounce of “extra” in me to give. 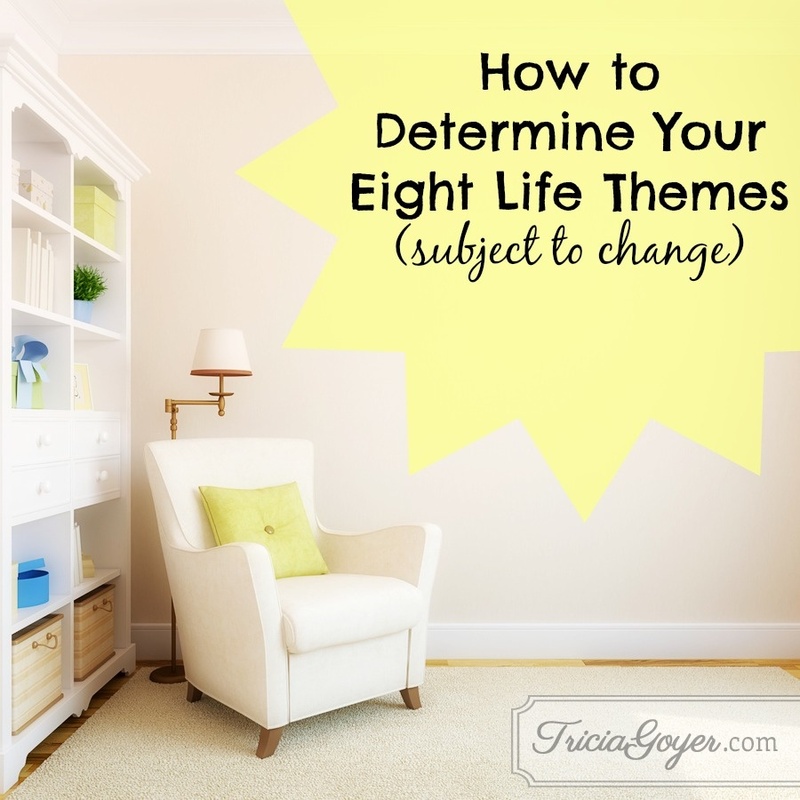 In Balanced I encourage readers to narrow down their “life themes” to eight. Why eight? None of us are just about one thing . . . and eight is enough to manage, believe me! Thank you so much for this post – I really needed to stumble upon this kind of wisdom. Life is overwhelming sometimes. This is good advice. You’re right, Myndi. Life can be overwhelming! I’m so glad you were encouraged!